Haven’t been scuba diving lately? Feeling a bit rusty? The PADI Refresher Course and Scuba Review program is just what you need to brush up on your knowledge and skills. Working with one of our instructors, we’ll get you back into the water having fun and feeling comfortable. The class is quick and easy, and a good way to reacquaint you with diving and to prepare for an upcoming diving vacation. Our Refresher Course fee includes learning materials and instruction. ***Fees charged by the lake/activity center are NOT included in the course fee. After picking up training materials from the shop, you will work through the Scuba Tune-up Guidebook on your own at home. It is a workbook that refreshes and tests your knowledge through short quizzes. The in-water portion of Refresher Course typically takes 1 day to complete. You will work with your instructor and decide if you wish to review water skills in the pool. You’ll go over important dive safety concepts, dive planning essentials and problem management. During your fresher you will practice putting your gear together and doing a predive safety check with your buddy. 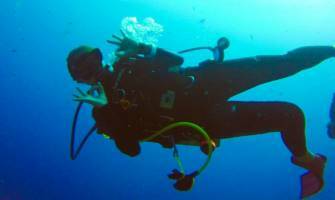 In the water, you’ll review all the basic scuba skills with a focus on good buoyancy control. 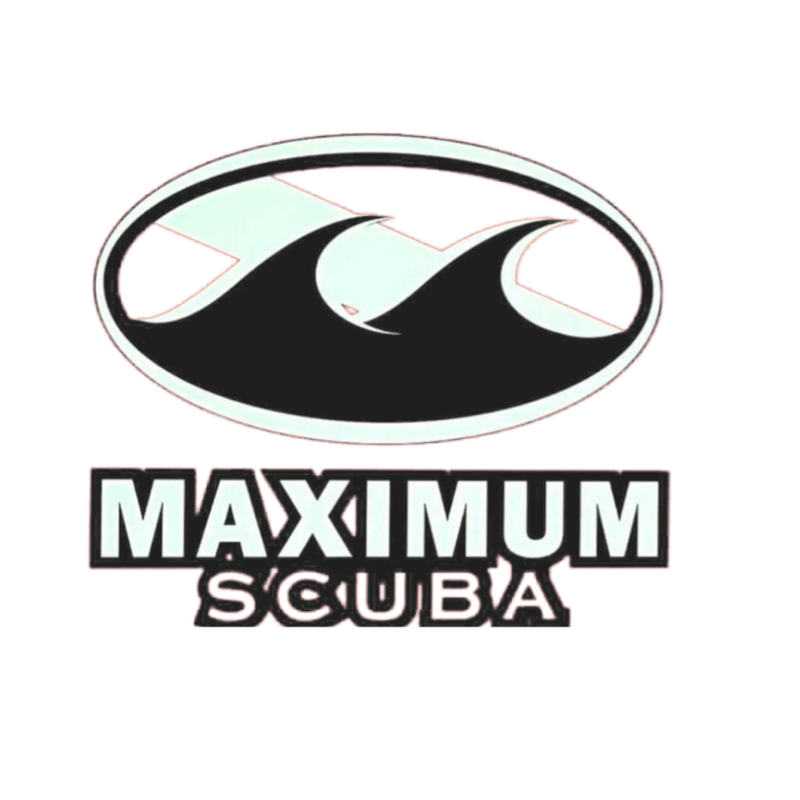 We will provide basic scuba equipment (BCD, regulator, gauges, tank, weights, etc.) You will need to provide your personal snorkeling gear (mask, snorkel, booties, fins, etc.) or you can rent it from us. Depending on water temperature, you may also need to use a wetsuit or other exposure protection.